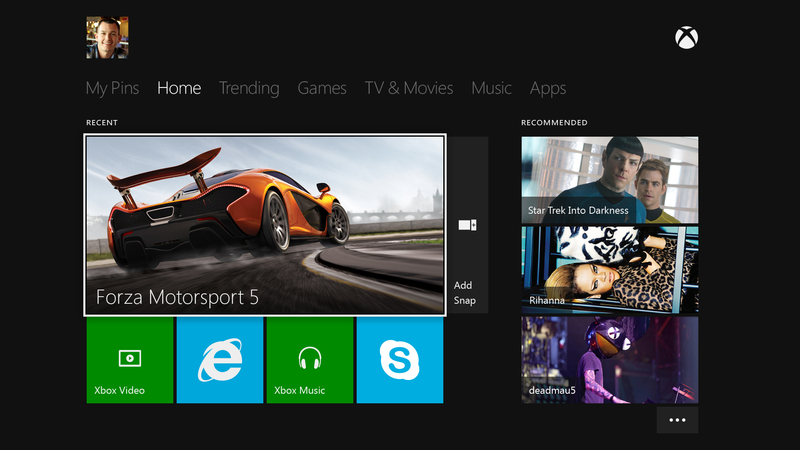 Today Microsoft has announced how game and Xbox Live subscription sharing will work with Xbox One. I say announced, but a lot of these “features” are almost identical to what you can currently do on Xbox 360. First off, there’s game sharing. Now don’t get too excited, this isn’t the cloud based shareable library talked about before all the big changes. Instead it’s much the same as what you can do now on 360, in that any game you buy on your main Xbox console will be playable by anyone else who logs onto your console. That means anyone in your house, be they a family member, friend or otherwise can log into their profile on your Xbox One and play any games you’ve downloaded digitally, even if you’re logged out. Xbox Live Gold will be changing slightly, however. Your subscription will now essentially be linked to your console, in addition to your Xbox Live profile. Home Gold, as Microsoft are calling it, means only one person who uses your Xbox One will have to subscribe to Xbox Live, a change from the current model on Xbox 360. That means anyone logged into their Live profile on your Xbox One will have access to all the perks that come with Gold, including online multiplayer and the suite of entertainment apps. Families will no doubt be happy to hear about this particular change, as it means they will no longer have to purchase multiple Gold subscriptions for each family members profile. Also worth noting that you’ll still be able to take your profile with you to a friends console and use all the Gold features, as well as download your digital games and play them on their console while you’re still signed in. Again, very similar to how things work now.